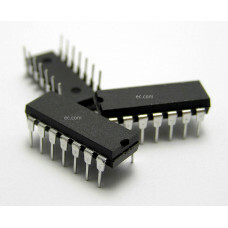 The 74HC/HCT164 are high-speed Si-gate CMOS devices and are pin compatible with low power Schottky TTL (LSTTL). They are specified in compliance with JEDEC standard no. 7A. 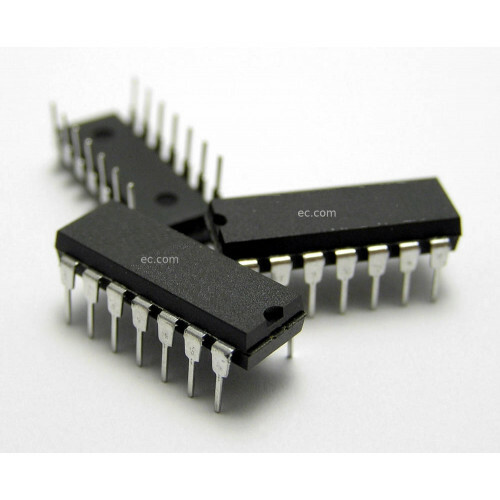 The 74HC/HCT164 are 8-bit edge-triggered shift registers with serial data entry and an output from each of the eight stages.